Room 20 @Sunnyhills: Who are we? 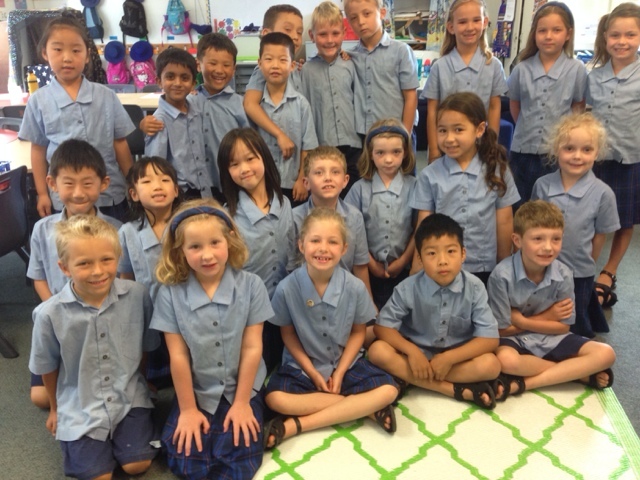 A wonderful group of Year 2 and 3s! Who are we? 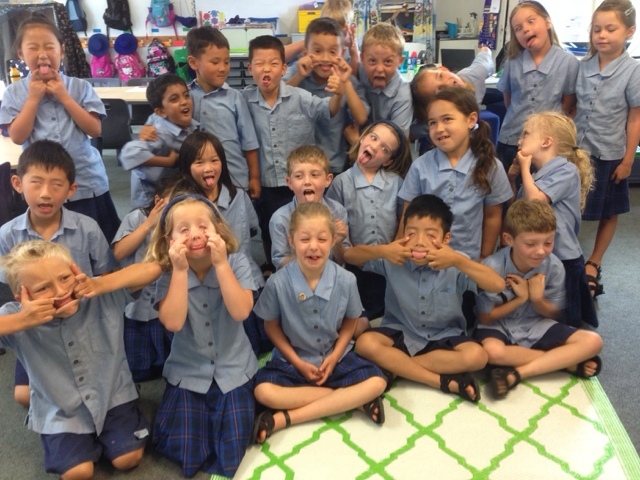 A wonderful group of Year 2 and 3s! There's always room for lots of fun! Those kids are so cute!! Tadpoles came to visit today! Kingi and Rocky making new friends in R20! We have begun to talk about our class treaty!